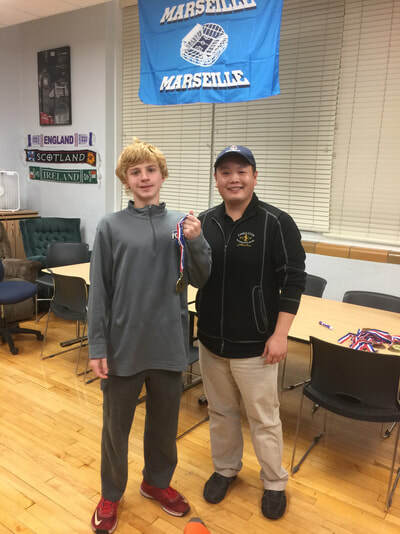 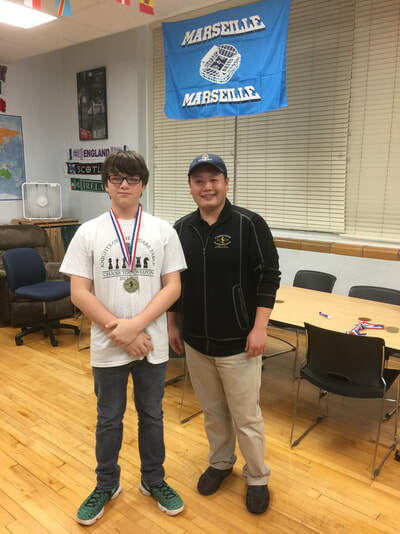 The Ste Genevieve Middle School Knights of the Square Table won their dual match with Fredericktown Middle School on Monday, December 4th. 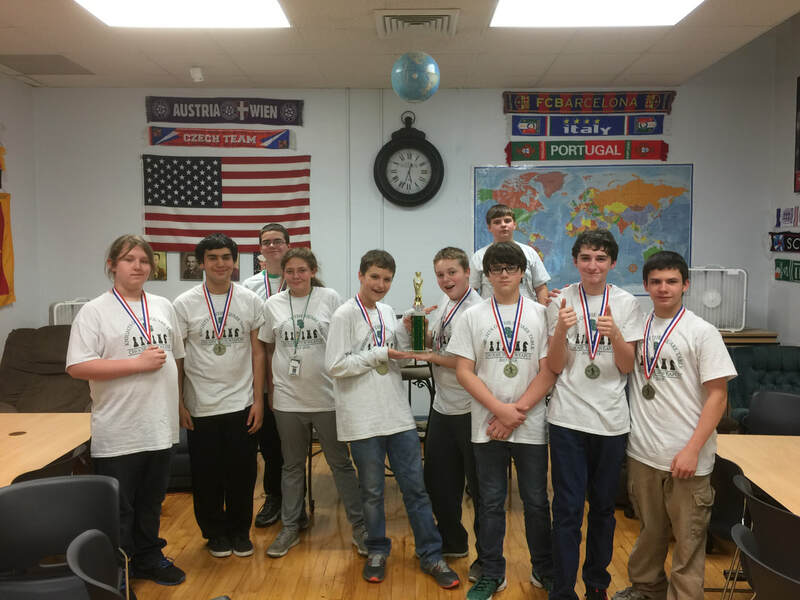 SGMS placed 8 in the top 10 to win the team trophy led by Russell Kirkhuff, Jacob Burgan, Thomas Elder, and Jadyn Murphy. 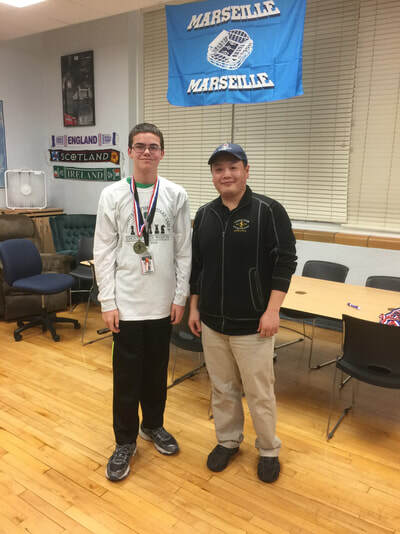 Additional medalist include: Dax Bess, Nathan St. Clair, David Boyer, and Andrew Miget. 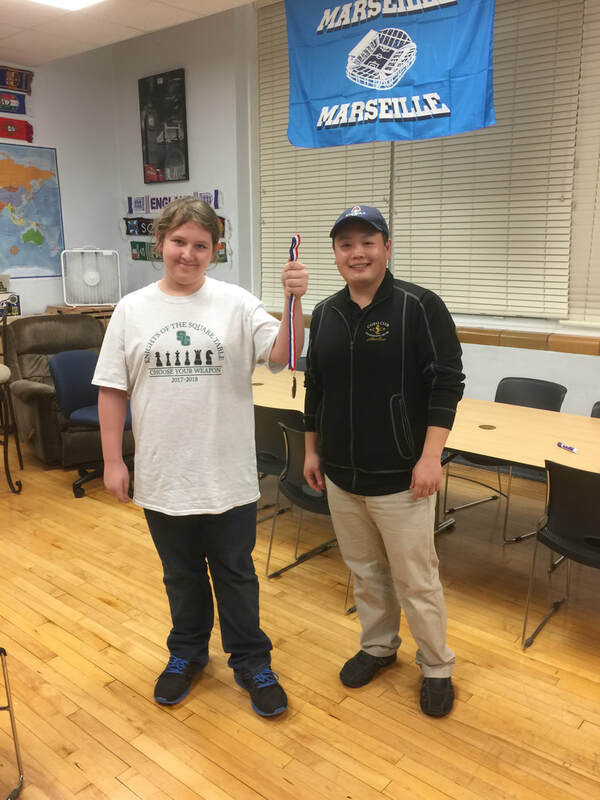 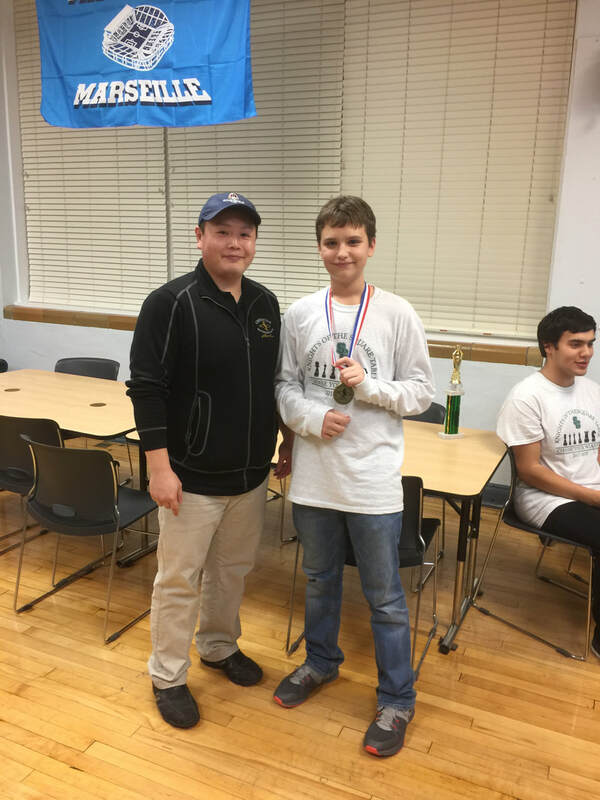 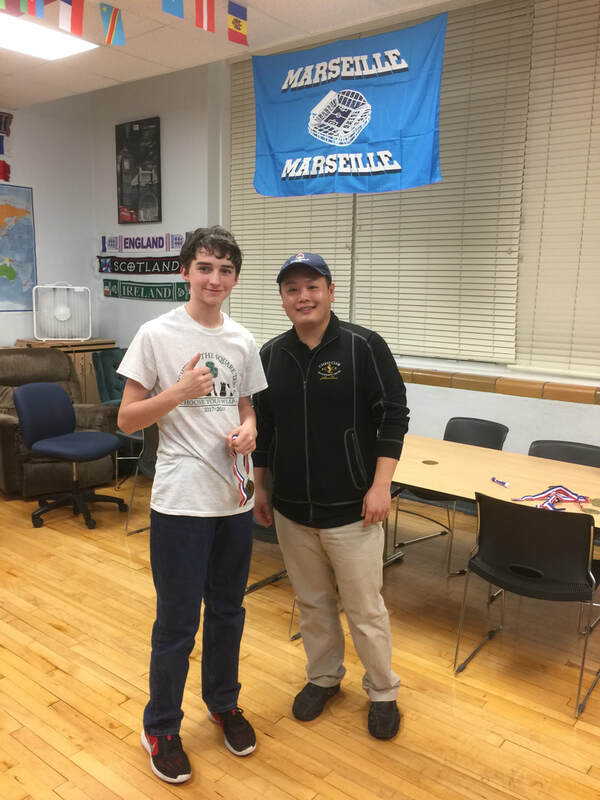 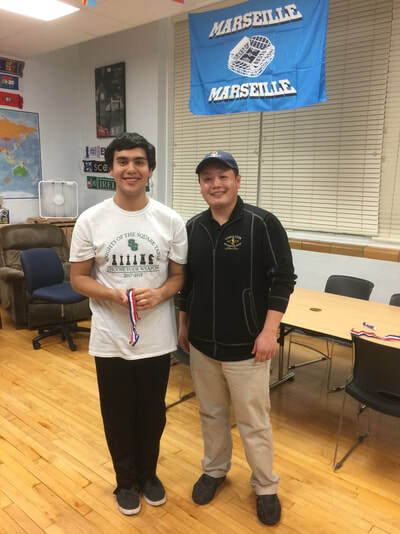 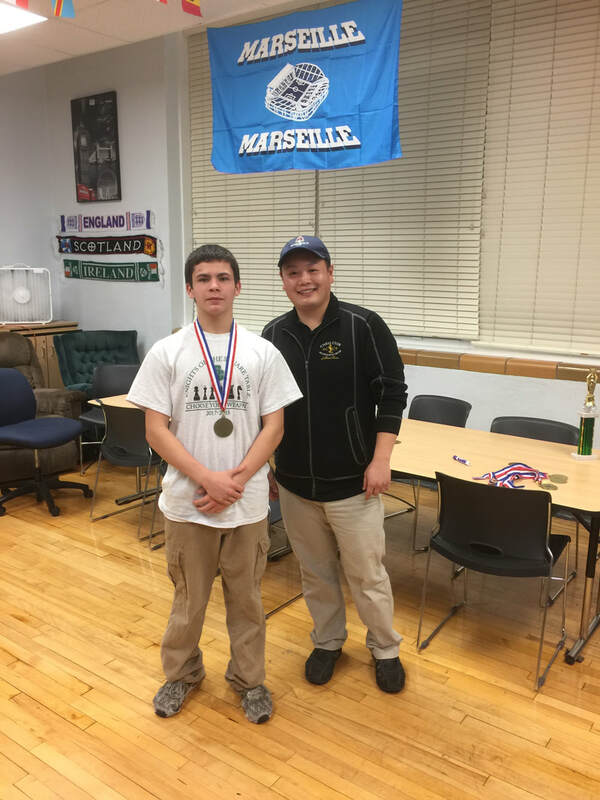 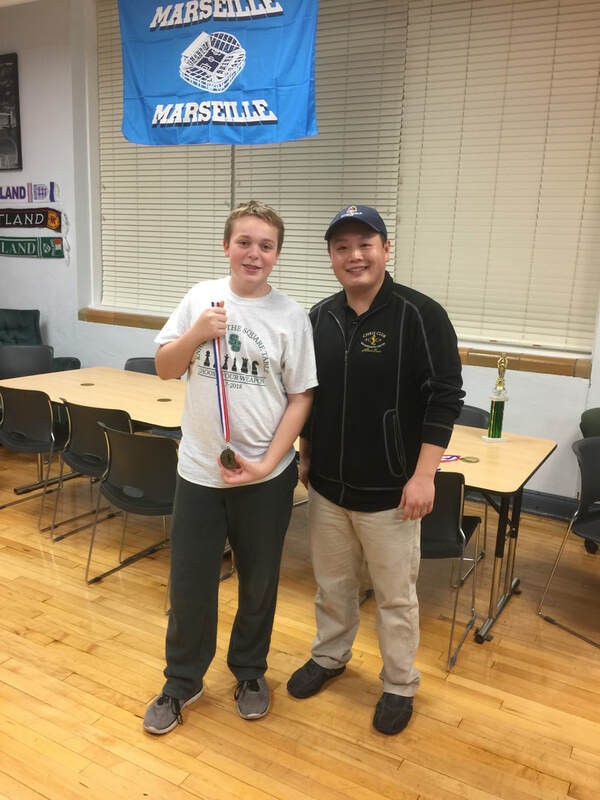 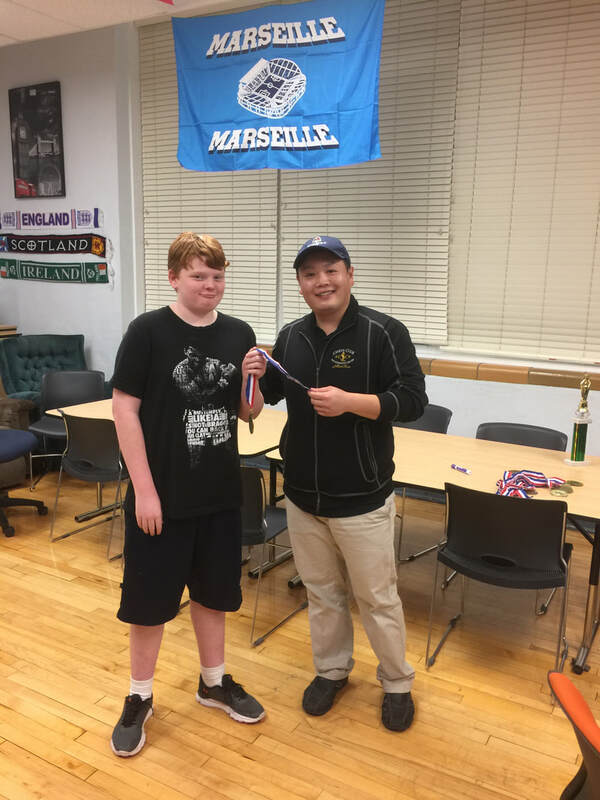 All players are pictured with Chess Club and Scholastic Club Coordinator, Tony Chen. The Knights of the Square Table will play at Fredericktown in a return match on December 19th.